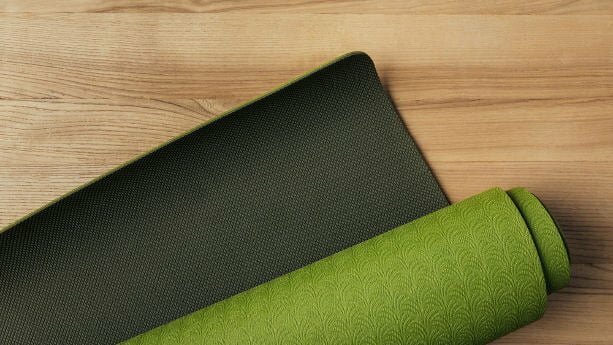 About to import Yoga mats from suppliers in China? In this article, we list some of China’s leading Yoga mat suppliers, and explain what US and EU importers must know about material options and product regulations. Manufacturers make Yoga mats according to specification. As such, the quality is defined by the product specification, rather than the factory itself. In this product guide we cover Sportswear Manufacturers in China, and look into the specifics of importing private label and custom designed fitness apparel. Keep reading, and learn more about production clusters, material specifications and product customization. In addition, we also explain what you must know about relevant textiles regulations, including substance restrictions, technical standards and labeling requirements. Are you planning to import gym, health or fitness products? Then keep reading, to learn more about how you can find the right supplier and relevant product regulations. We also cover trade shows in the fitness space, MOQ requirements and how you can make sure that you get the quality right – regardless of whether you’re importing protein bars or treadmills. How do I find a qualified Gym & Fitness product manufacturer in China? There are thousands of suppliers in the gym and fitness space the two largest supplier directories, Alibaba.com and Globalsources.com. First, you want to avoid trading companies, which tend to offer all sorts of products. For example, if you find a supplier claiming to sell foam rollers, treadmills and protein powder, you can be sure you’re dealing with a trading company or wholesaler. So, why should you stay away from trading companies or wholesaler when importing fitness and health products? Instead, you should look for suppliers that are specialized. This doesn’t necessarily mean that they must focus on one single product. There are hundreds of Swimwear suppliers in Mainland China. But how do you know which one is the right choice for your products? In this section, I will cover the different types of products in China, and what you should look for when sourcing suppliers on Alibaba.com and Globalsources.com. What kind of Swimwear products can I source in China? Most Swimwear manufacturers in China, specialize in a certain type, or material, of Swimwear. Some suppliers may be focused on making boardshorts, while others primarily make bikinis or wetsuits. Some Swimwear suppliers are making related products in the broader sportswear category. For example, many Yoga wear suppliers also make similar compression wear.